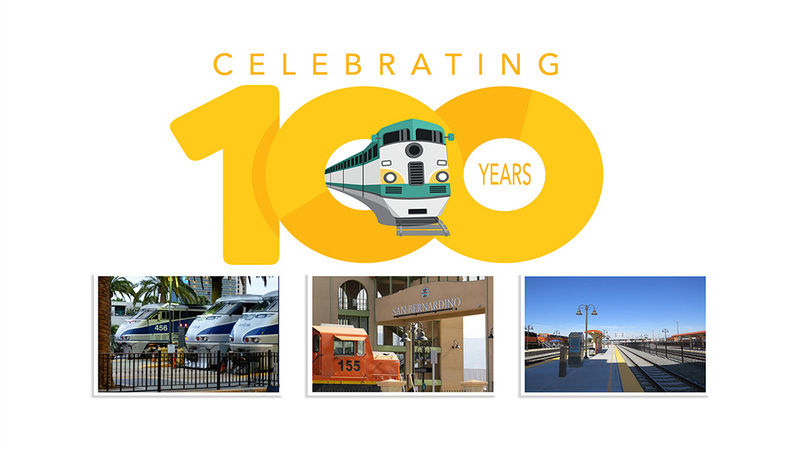 On Saturday, officials gathered at the Santa Fe Depot, 1170 W. Third Street, San Bernardino, to dedicate a centennial monument in recognition of the facility’s 100th birthday. The depot, once one of the largest in the nation’s west, played an essential role in the settlement/development of the inland region. 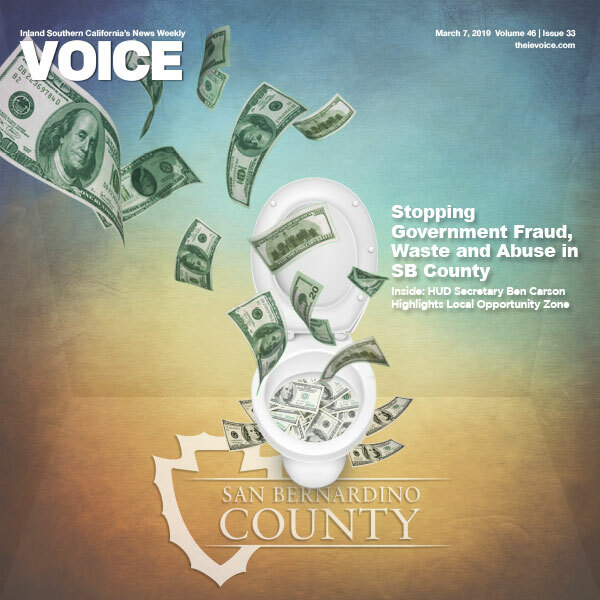 The newly updated station is considered a gateway to Southern California and as such, its role in the community and region’s transportation needs is essential.